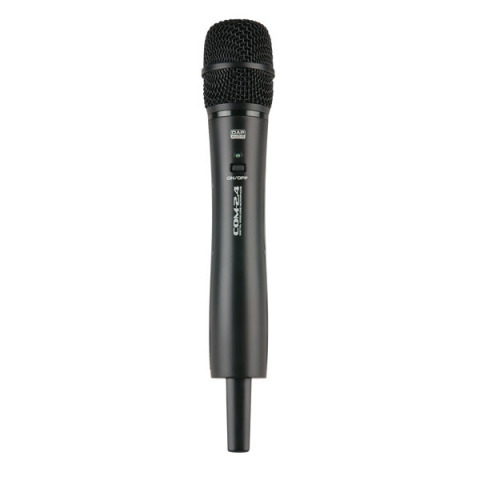 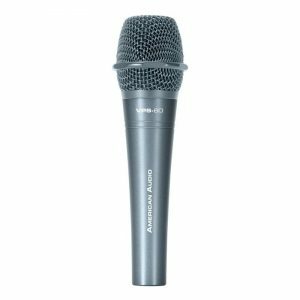 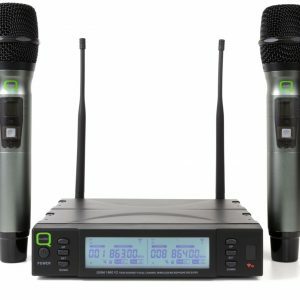 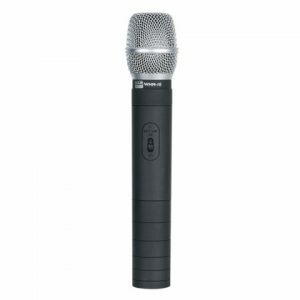 The COM-2.4 is a very easy and basic but effective wireless microphone system. 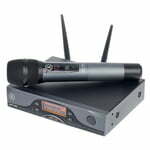 The very high carrier frequency makes it possible to be used internationally without a need for special permits.. 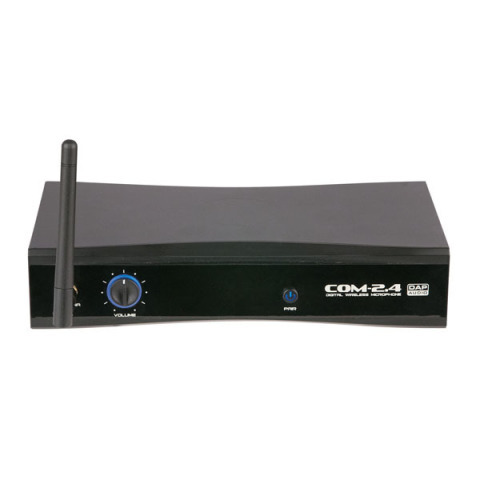 The intelligent frequency hopping technology will help to avoid interference effectively and ensures a good and stable working quality. 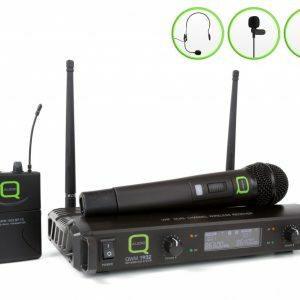 Depending on the environmental interference it is easily possible to have a transmitting distance of over 25 meters in open space. 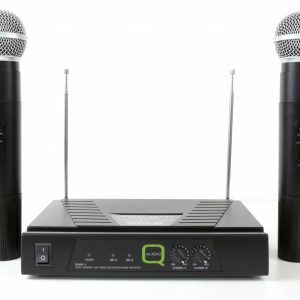 This makes this easy system very suitable for using in KTV, Entertainment, Classroom, conference and other applications.